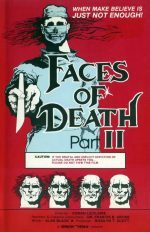 After the unexpected success of the original Faces of Death John Alan Schwartz began working on his second mondo feature; Faces of Death II. Like it’s 1978 predecessor Faces of Death II, was written and directed by John Alan Schwartz under the pseudonyms ‘Alan Black’ and ‘Conan Le Cilaire’ respectively. 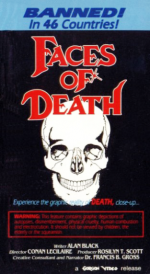 Michael Carr also returns to narrate the proceedings as Dr. Francis B. Gröss. 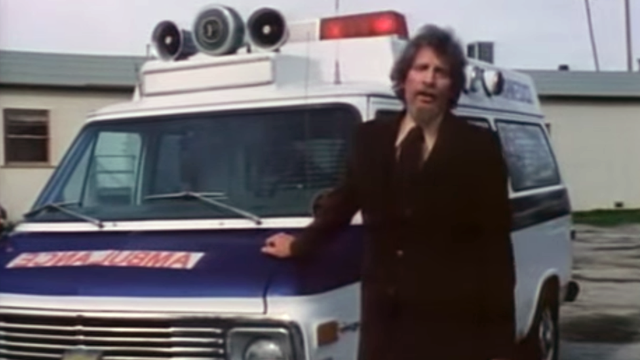 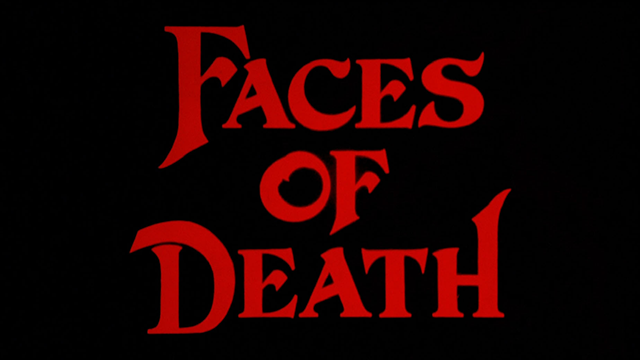 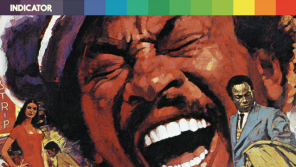 The Original Faces of Death, as it would later be known as, is a controversial pseudo-documentary on death containing real stock footage of accidents, suicides, autopsies, and executions. 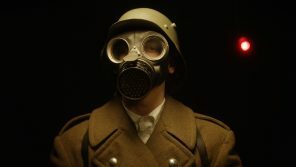 But, when the stock footage was unable to tell the entire story, the filmmakers created scenes of staged violence, editing it together to create a coherent narrative.